The web's verdict on Microsoft's new search engine beta is in. 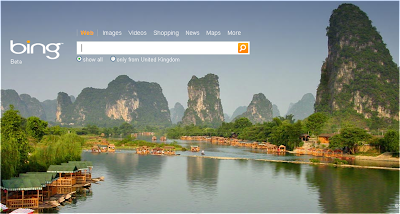 Bing, it's good, But It's Not Google. Seriously, did they not see that coming?